Your one sentence pitch is a very condensed, super-tight yet concise description of your story, specifically the plot of your story. Think of it as a one sentence calling card – you’re unique selling proposal or proposition. It's a beginning step on your book marketing journey. You might ask why does it have to be only one sentence. Well, it may happen that the time you have to pitch your manuscript is under a minute. Suppose you’re at a conference and happen to get on the elevator at the end of the day with a frazzled publisher or agent. You want that very short span of pitching time to be as effective as you can make it, without annoying or further frazzling your target. It may be the only opportunity you’ll have for a direct, although very brief, uninterrupted pitch. This is where the one sentence pitch come in. The one sentence pitch, also known as a logline, takes time, effort, and a lot of practice. 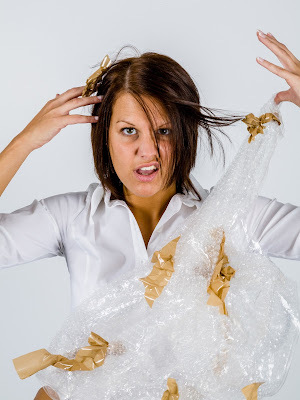 You need to condense your entire manuscript into one sentence. Within that sentence you need to harness the soul of your story (the plot) in a simple, concise, and hooking pitch. The general writing consensus is to do your best and create one sentence that tells what your story is about. Once you have it nailed, expand it into a few more, adding only the most important aspects of the story. This expanded version is considered your elevator pitch. And, it's an excellent practice for tight writing. This way you’ll have two different versions of a micro pitch. It’s important to always be prepared – you never know when or where you may come upon an unsuspecting publisher or agent . . . maybe you’ll have a few seconds, maybe you’ll have 3 minutes. Three kids trade a corndog (FLAVOR OF THE STORY) for a spaceship, blast off into space (OPENING CONFLICT), accidentally break the universe (OBSTACLE), and have to find their way back home (QUEST). Twelve-year-old Wang decides he’ll be rich and powerful if he can become a mystical Eternal; but after a year of hard work as an apprentice, and very little magic, he quits, but not before learning to walk through walls. Obviously, if you have a scheduled pitch you will need to adhere to the publisher or agent’s rules as to the word count. But, even if nothing is scheduled, it’s a good idea to have that logline on hand for that you-never-know moment. Karen Cioffi is an award-winning children's author and children’s ghostwriter as well as the founder and editor-in-chief of Writers on the Move. You can find out more about writing for children and her services at: Writing for Children with Karen Cioffi. 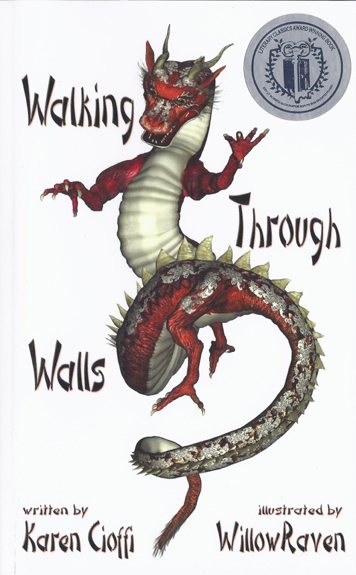 And, get your copy of Walking Through Walls (a middle-grade fantasy adventure set in 16th century China. Honored with the Children’s Literary Classics Silver Award. A short book pitch has huge value from my perspective as an editor and an author. You've given great details for every writer to consider then apply to their own book. Thank you. Terry, the short book pitch can be intimidating to some authors - I'm so glad this article has enough details and examples to give some guidance. Love this post! Reblogged on JeansWriting! Jean, glad you like it and super-glad you're reblogging it! Thank You! Great post, Karen. Your explanation and especially the examples are very helpful. Thank you!